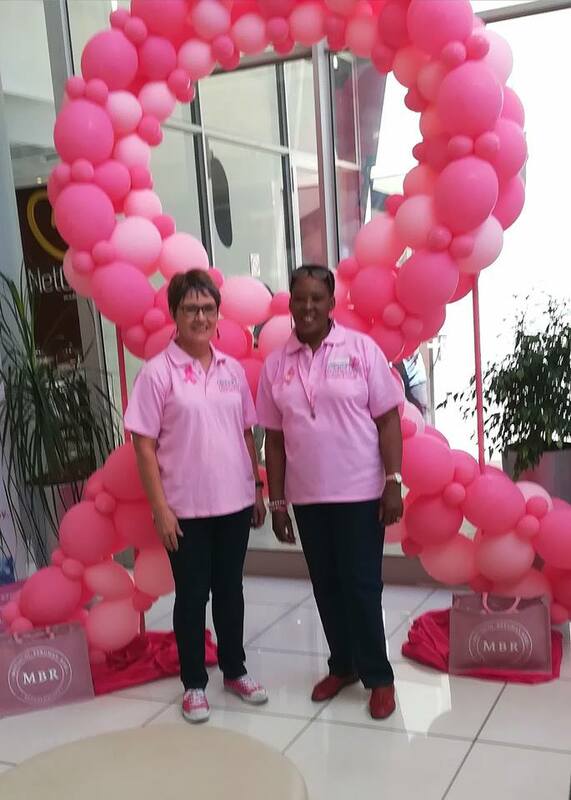 It was a busy October month for RFR West Rand with many awareness campaigns and presentations. 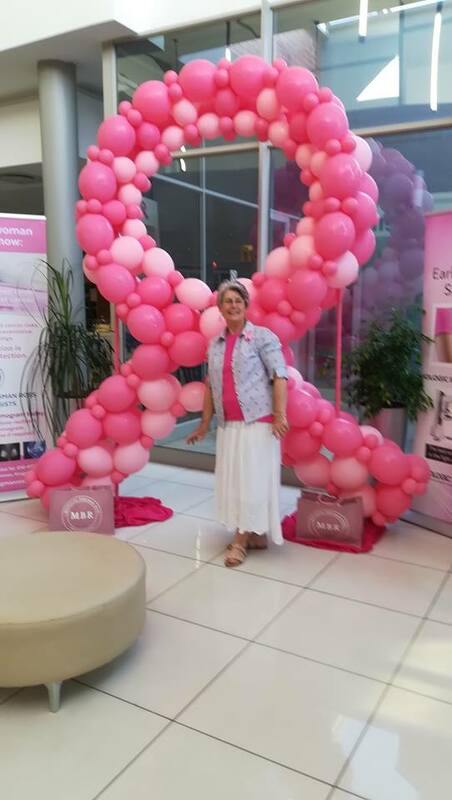 The Netcare Pinehaven hospital in Krugersdorp invited the group to have a permanent display in the hospital foyer during October. Volunteers manned a stall there every Wednesday and Friday, 9 days in total, for awareness purposes and to let people know the services that RFR provide. 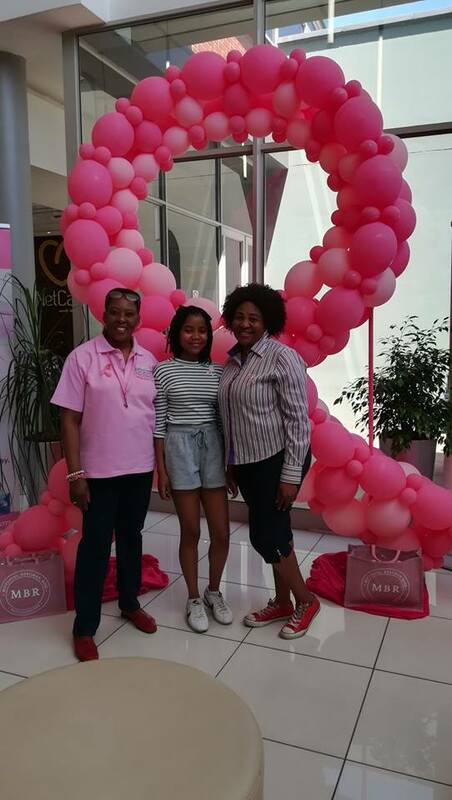 It was a wonderful opportunity and several hundreds of pink ribbons were distributed and personal contact made with close to 500 people. 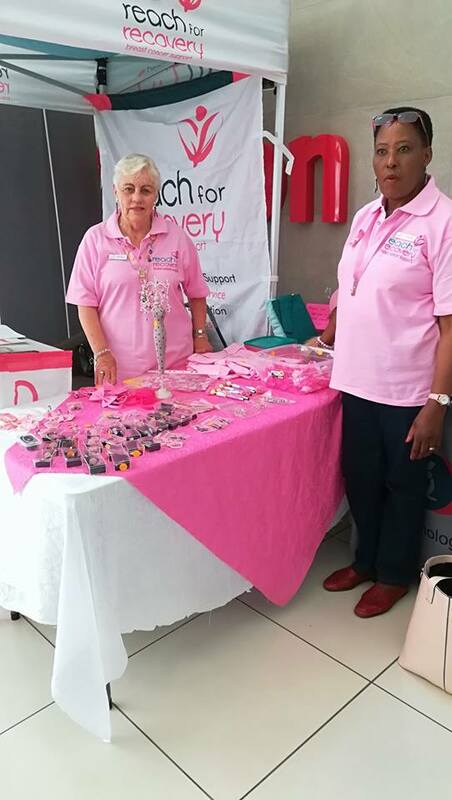 Sandra Strydom, Chairperson of RFR West Rand did a presentation to the Multidisciplinary Board at Netcare Pinehaven about Reach for Recovery and established firm ties to benefit breast cancer patients.